What is Toxic Food Syndrome? You’ve probably heard of food allergies. 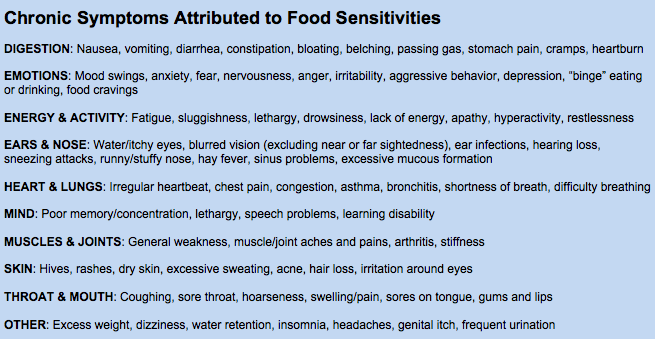 But Toxic Food Syndrome (aka food sensitivity) is very different and affects your body in different ways. When you’re allergic to a food, your body reacts immediately. You feel symptoms like swelling in your throat, sneezing, nausea, or a rash. An almost certain sign you’re allergic to a food is the speed of which these symptoms develop, usually within minutes after consumption. Toxic Food Syndrome is sneakier. If you are sensitive to a food your body may not react for several hours, and in some cases, not until the next day. 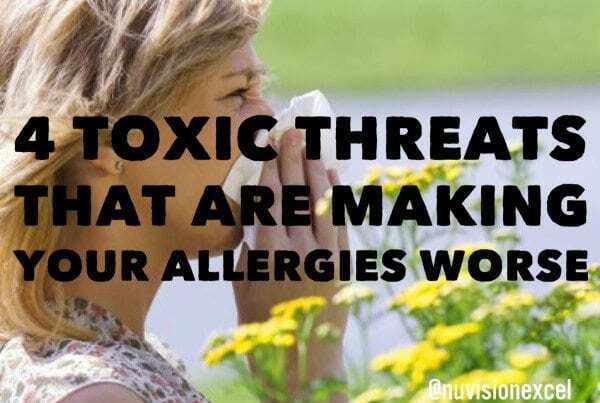 The symptoms associated with Toxic Food Syndrome are deceptive as well because you wouldn’t normally associate them with food (headaches, aching muscles, chronic sinus congestion, and fatigue). There may even be a connection to your mind; some doctors and scientists say that food sensitivities can cause mood swings, affect mental clarity, cause irritability, and/or deplete energy. When you identify the foods that are toxic to your body through specific testing, and then remove them from your diet, the results are incredible. NuVision Health Center has seen many symptoms that people are facing, and even chronic conditions disappear. 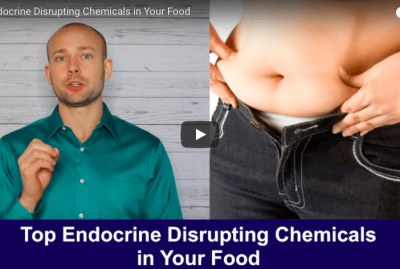 You might not notice these food reactions as most of them work at a cellular level, and may cause symptoms that you won’t notice right away; consequently, you may NEVER make the connection that what you’re eating is actually damaging your body. 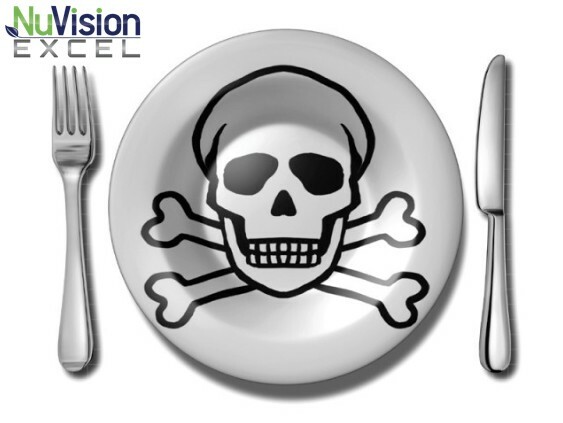 Nutritious foods such as corn, egg whites, green pepper, whey, or chicken, may actually act like a poison in your body. When you eat foods that form toxins in your system, those foods can cause harmful, chronic problems for your health. Craving these foods, although you know they aren’t good for you, results in a cycle of compulsive eating. 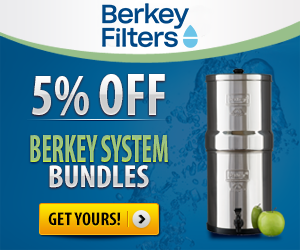 Furthermore, water retention is another symptom of food sensitivities, which only compounds the weight problems of most Americans. Who Has Toxic Food Syndrome? 95% of the people that we have tested show that at least one food they regularly consume causes a toxic reaction in their body. Some people genetically are more susceptible to Toxic Food Syndrome, but clinical research shows there are several lifestyle factors that play an influential role in developing food sensitivities. Some people may have as little as three foods that they are sensitive to, but we have seen up to 25. Most people sit directly in the middle of this range. What this means is that you have within your power to create or destroy health in your body. 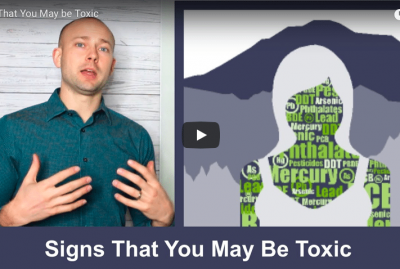 Many people don’t realize that the level of toxic exposure incurred by an individual is extremely high. 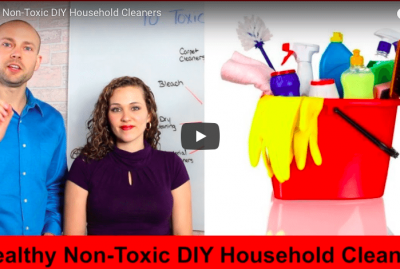 Toxins inside the home including the off-gassing of plastics, mold/mildew/fungus contact, and heavy metal exposure are dangerous and can affect us on a physiological level. Toxins in our foods, including preservatives, pesticides, additives and other chemicals can also present serious problems. As a result of these recurrent exposures, the GI tract can become damaged. This damage causes micro-lesions in the lining of the gut which enables small food particles to pass through to the blood stream. This is known as leaky gut. On the surface this may not seem to be a problem, but the food particles cause an inflammatory immune response in the body. This leads to a myriad of symptoms and is a contributing factor to the diseases of the 21st century. One growing epidemic is Leaky Gut. When chronic inflammation occurs in your gut, your body is incapable to properly digest your food. When your body is inefficiently digesting foods, partially digested food enters your blood stream. Your immune system reacts adversely, resulting in unpredictable symptoms in different parts of your body. Eating habits are also a major contribution in the development of certain food sensitivities. Eating too much of certain foods, eating too fast, not chewing your food thoroughly, eating while emotionally upset, or eating over-processed foods can result in food sensitivities. Many of my patients have such relief when toxic food syndrome is identified. Most of them have accepted that conditions like Irritable Bowel Syndrome is their to stay and now they have to live with it. The thing is that in many cases the irritable bowel came from eating a food that they are sensitive to. So imagine you are sensitive to eggs. Every morning you eat them and at some point well your at work or going about the morning, you have to run to the bathroom because of your irritable bowel syndrome. Then you take a test that identifies toxic food syndrome and you find that eggs are high on the list of foods that really irritate your gut. You cut out eggs and now the irritable bowels are no longer are an issue for you. I mention eggs but it can be any food. I have had people sensitive to chicken, beef, salmon, green beans, tomatoes – you name it. Healthy foods can be toxic to your body if there is a immune response to them. 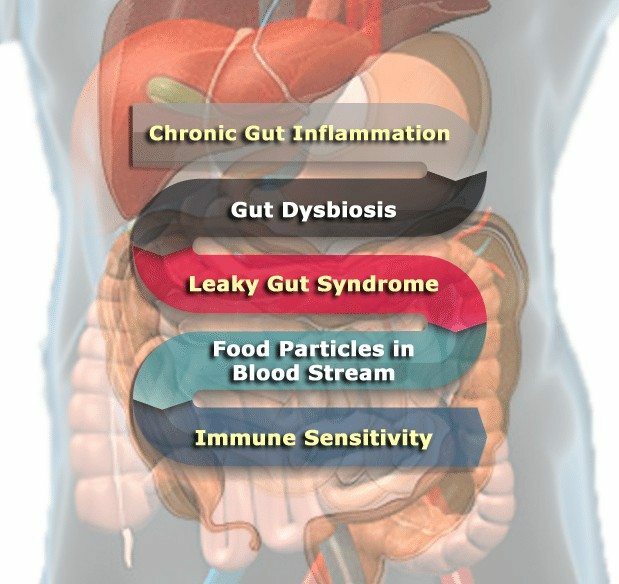 For the people who are suffering from leaky gut, they eventually become sensitive to everything. Toxic Food Syndrome can develop very early in life. There is a wide body of research that links breastfeeding to a healthier digestive system. Babies who are fed formula or cow’s milk often develop sensitivities for years. What Can Be Done about Toxic Food Syndrom? 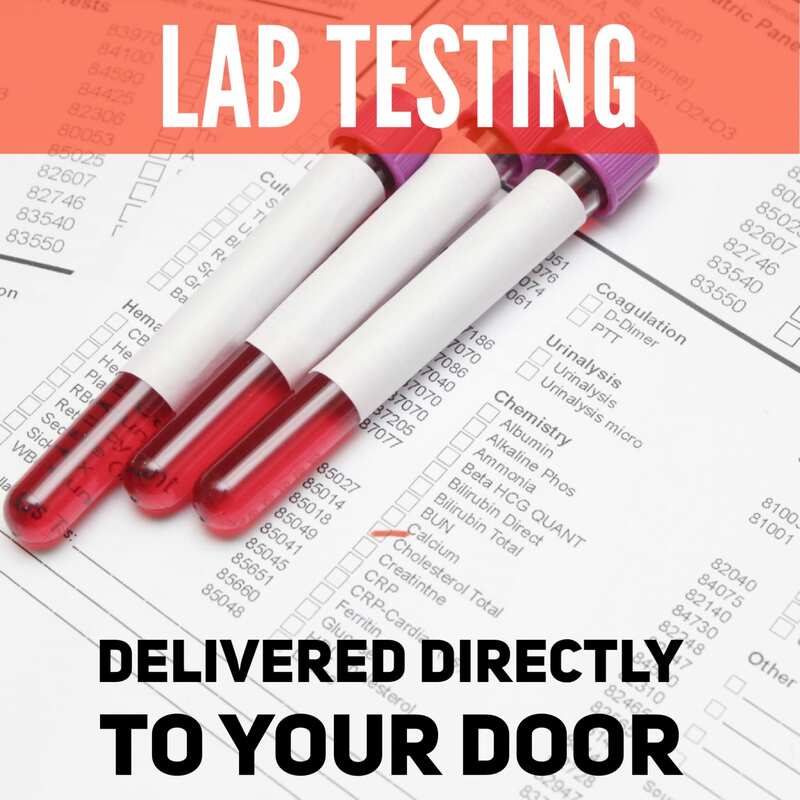 The way we measure how your body reacts to the foods you eat is through a BloodPrint test, which pinpoints the foods that support healthy body chemistry and those that are toxic to you. 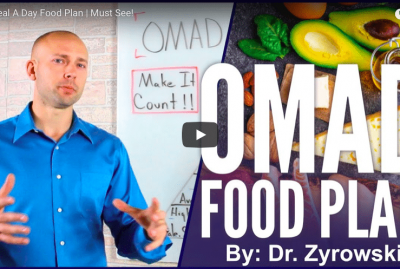 By identifying these foods, we develop strategies on how to implement them back into your diet after we rebuild the tissues and address the cause of the problem. Replace: Replace your low quality diet with healing foods. 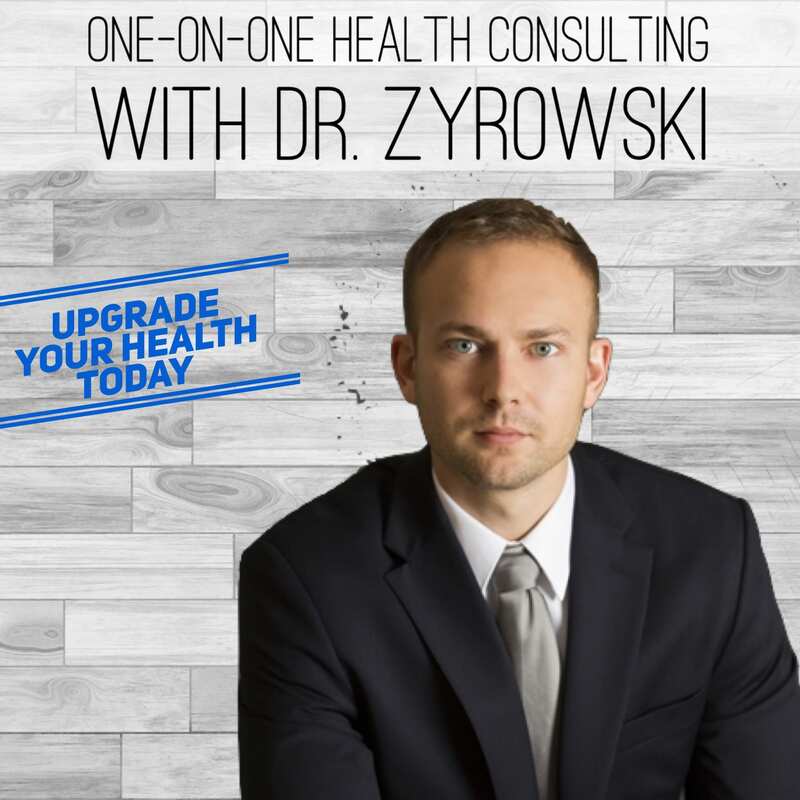 Many people lack proper digestive enzymes to break down even quality food choices. Assist your body’s digestive system with Complete Enzyme. Complete Enzyme is a digestive enzyme formula that helps the body to break down food into amino acids, fatty acids, cholesterol, and simple sugars. 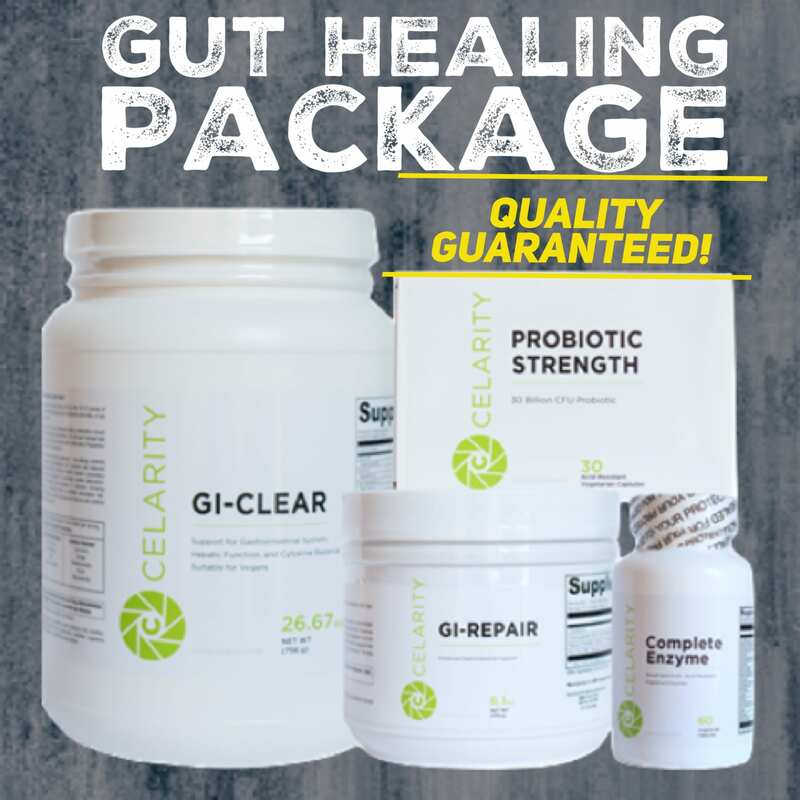 An absolute winning combination for healing the gut is removing the Toxic Food Syndrome foods, then putting your gastrointestinal tract through a healing and rejuvenating cleanse. 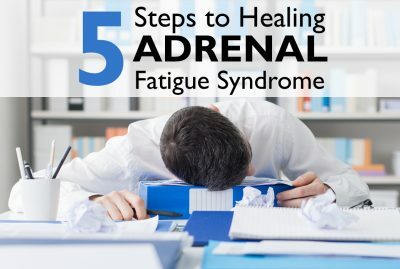 Many of my patients do this protocol and come out the other side of it very please with the quality of life they now have.